At Somerset Reach you’ll find modern lake view town homes with high quality craftsmanship throughout, stylishly designed for flexibility, privacy and a carefree Okanagan lifestyle. And each home features a roof top garden terrace — ideal for al fresco entertaining near the barbeque, where your friends and family will enjoy the breathtaking lake views. Imagine waking up to a spectacular Okanagan morning, sipping your coffee while soaking in the panorama of shimmering Okanagan Lake below. Imagine a home where you can come and go as you like, spending more time doing what you love, and much less time doing the chores you don’t!  Imagine the perfect blend of contemporary, modern living and a charming, peaceful community. Imagine that your dreams have become a reality. Located in Peachland, Somerset Reach is the perfect place to call your new home — or your home away from home. This historic community is renowned for its beautiful shorelines, cafés and restaurants, and unique boutiques. In Peachland, you’ll bask in the Okanagan sunshine, without sacrificing any of the amenities of the city. Unlike other town home and condominium developments, Somerset Reach understands your desire to feel at home: Each of our homeowners will have an opportunity to work with our professional interior designer to create a home that reflects your personality and your lifestyle. 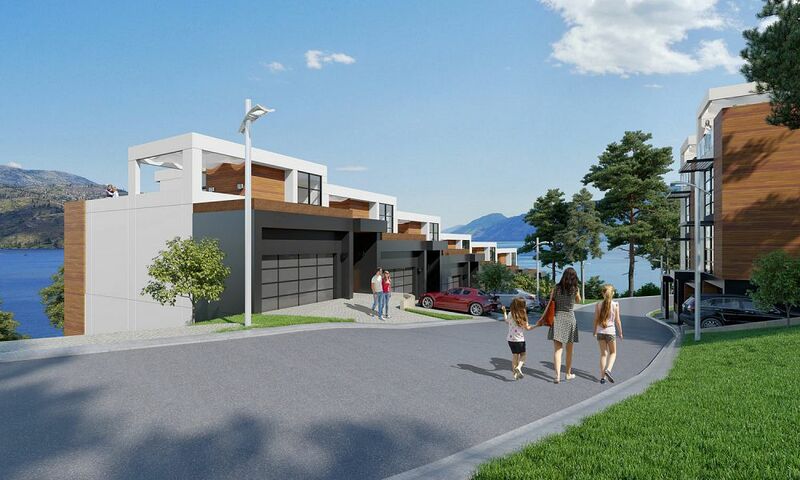 Please register here to receive information and updates on Somerset Reach, a contemporary town home development in Peachland, British Columbia.